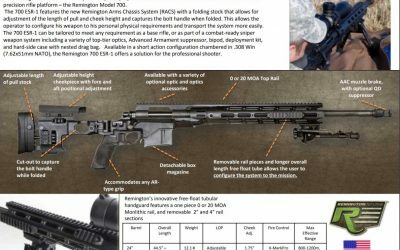 It would appear that Remington refuses to let the XM2010 Sniper Rifle platform die. 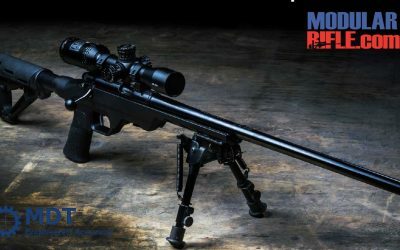 The XM2010 was originally renamed M2010 and now it’s once again revamped but this time with a new .308 Winchester specific designation. 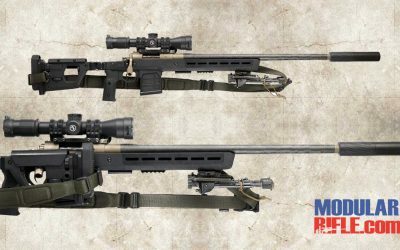 The new model designation is the “700 ESR-1 Enhanced Sniper Rifle”. 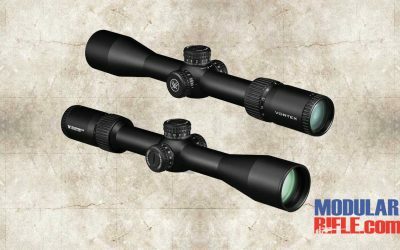 Vortex 4-16x44mm Diamondback Tactical Riflescopes are designed with First Focal Plane function, making it easier to use subtensions even at higher magnification levels. 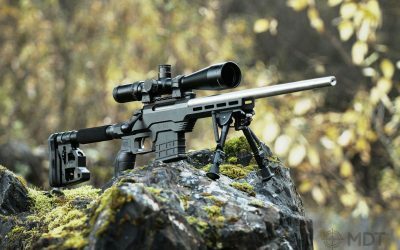 These Riflescopes from Vortex are equipped with Zero Reset enabled tactical windage and elevation turrets with precise clicks for accurate adjustments. The Vortex 4-16x44mm Diamondback Tactical FFP Riflescope has anti-reflective coatings on all exposed glass surfaces to improve visibility in low light conditions even without illumination. Count on the fogproof, shockproof Vortex 4-16x44mm Diamondback FFP Riflescope for your next hunt or competition. 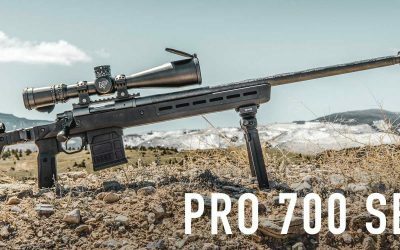 APO Custom Shop client Britton, an experienced and accomplished hunter out in Montana, offered to field test APO’s SABER M700 Sport-TAC rifle chambered in .30-06 this hunting season. He’s got tags for big game and predators which are a great match for the .30-06 Sport-TAC! 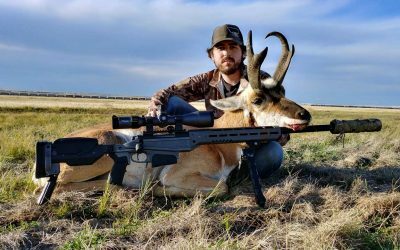 In 2016 Britton cleanly harvested this nice Montana Big Horn Sheep at 388 yards and this Pronghorn Antelope (above) in 2017 at 596 yards both with his APO custom built SPR-300WM precision rifle chambered in .300 Winchester Magnum. Really nice field shooting! 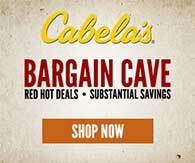 The bolt action rifle has remained fundamentally unchanged for over 150 years. 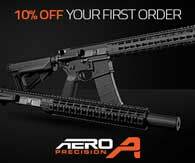 Sure there have been improvements and refinements but for the most part the basic rifle remains unchanged. 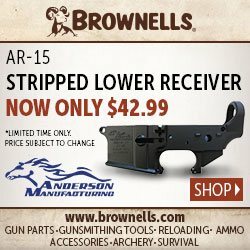 There’s a receiver with a barrel threaded in to it. The barreled action is placed in a hunk of wood called the rifle stock. A scope is attached directly to the receiver or action. The action is fed by either an internal magazine or external box type magazine. The action is cycled by by lifting up the bolt, sliding it fully rearwards then returning it forwards and down to it’s locked position. Take the safety off, pull the trigger and “bang”. Repeat as necessary. Obviously the previous is over simplified. Today we are on the precipice of great changes to the bolt action rifle.. 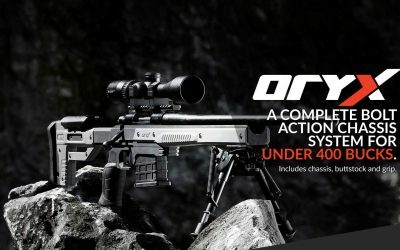 Almost weekly some rifle chassis manufacturer or traditional firearm manufacturer announces a new rifle chassis system or a complete rifle built upon a chassis. 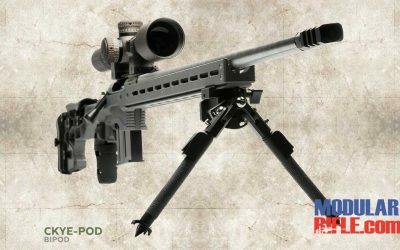 The chassis eliminates the wood stock formerly used in bolt action rifles. 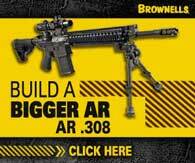 The chassis in many ways are making bolt action rifles more AR-15 or AR-10 like. 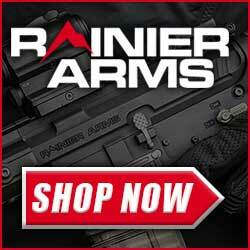 In fact many rifle chassis utilize AR stocks, pistol grips, scope mounts and any other picatinney rail mounted hardware you can imagine. The changes do not end theres. Taking a play from Savage some clever folks are adapting Savage drop-in barrels to Remington 700 receivers. This method is called “Remage”. 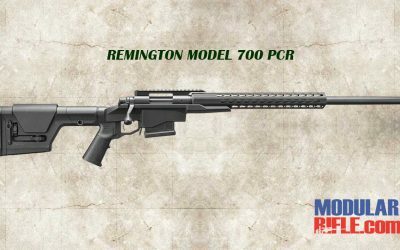 There are currently 3rd party Remington 700 action clones designed for Savage barrels. 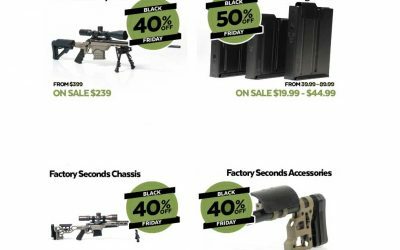 Not to be beaten at it’s own game several of Remington sniper rifles such as the PSR, MSR and CSR feature quick change barrels that look similar to that of an AR-15. 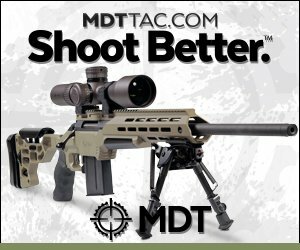 It’s a matter of time before a modular quick change barrel system like that makes it to consumer rifles. 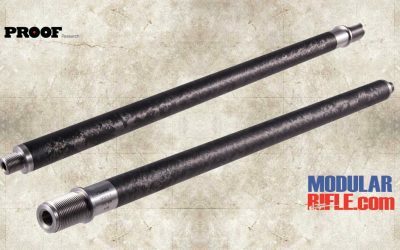 We are seeing bolts that feature the best locking methods of all firearms combined in to bolts. 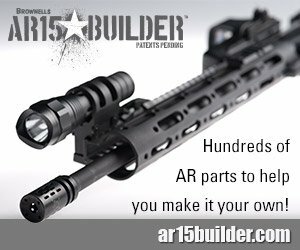 These new rifle chassis are also in some cases allowing users to choose the type of magazine whether AR-15, AR 308 or AICS. The future is also here with ammunition. Despite an emotional debate of purists in love with the .308 Winchester and it’s long proven history 6.5 Creedmoor is poised to be the long range accuracy cartridge king. 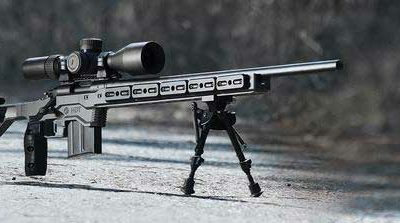 If the military adopts 6.5 Creedmoor and brings the ammo cost down that will be a game changing moment for shooters and snipers alike. The purpose of this site is to keep up with these changes for a future, current and historical perspective.